I have my doubts as to whether even this will be enough, but let’s try it out and see. I’ll quickly run all the code that gets me to the point where my Spark application crashed last time. 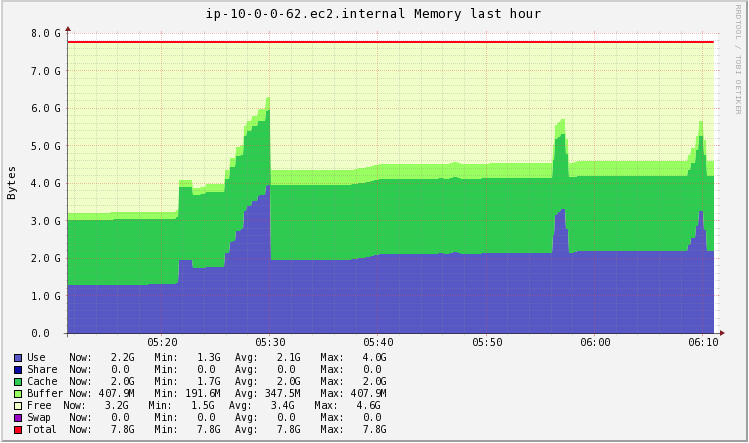 Observation 2: If we speed up to the Ganglia charts now, we see our used memory on the master node is past 5.5GB anyways… shouldn’t this have crashed already? That 5.5GB driver memory concerns me a bit, but since we’re already over, let’s continue to see if the settings are actually configured differently than what the config output is telling me. 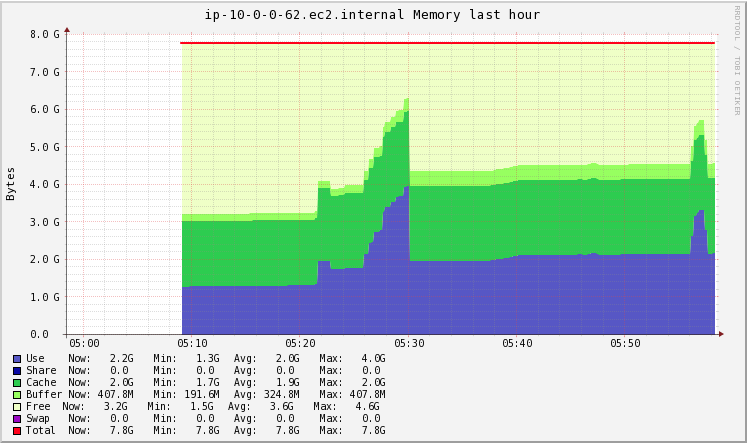 We see the executors working to execute on the Spark SQL query, and the result is stored back into the driver (only takes a small memory bump here). There we go! 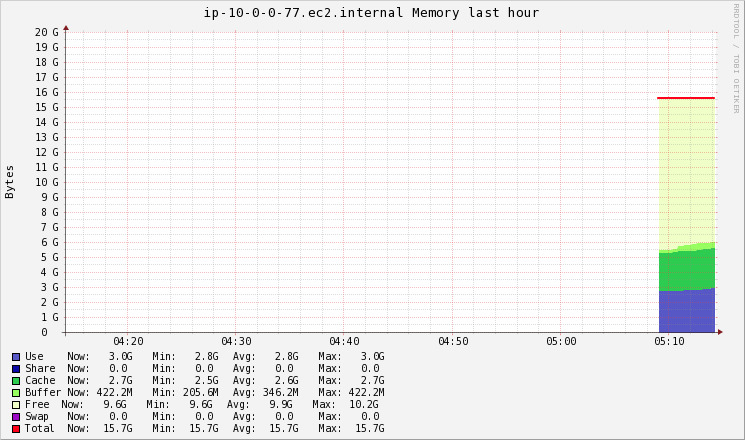 It’s not the traditional python one-hot encoder that I’d expect from sklearn, but it is returning some result! 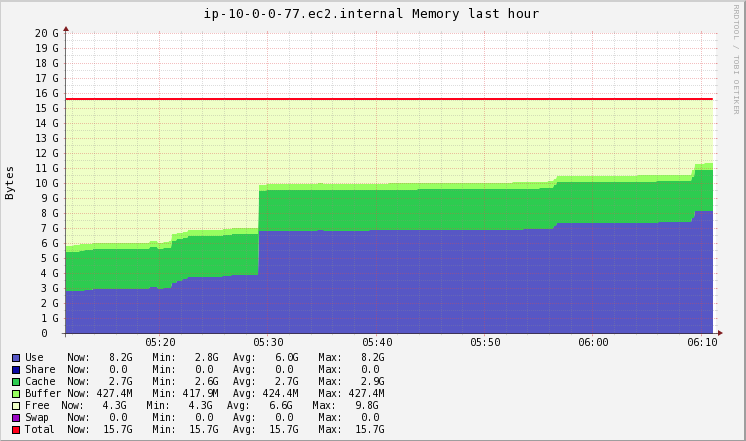 Let’s check out the memory usage real quick as well. More added to the master. 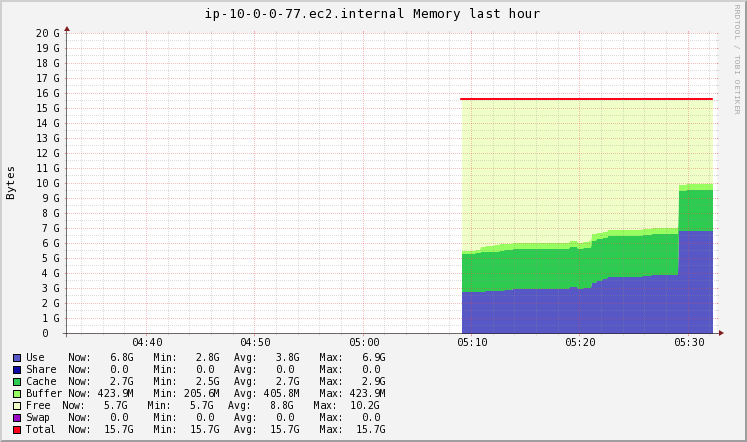 It looks like that 5.5GB driver mem limit was a bit misleading… Let’s maybe circle back to this if we run into any more issues going forward. 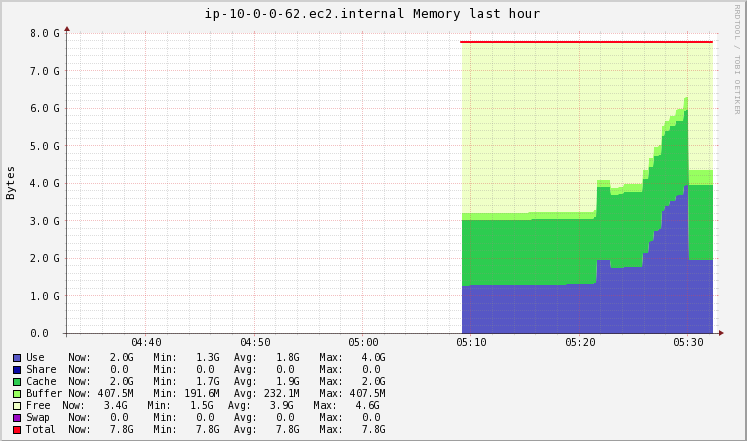 The image above doesn’t show one-hot encoding, but it does illustrate a sparse vector very well. A sparse vector essentially doesn’t store any zeroes to save space, and can be read by Spark ML’s ML models. 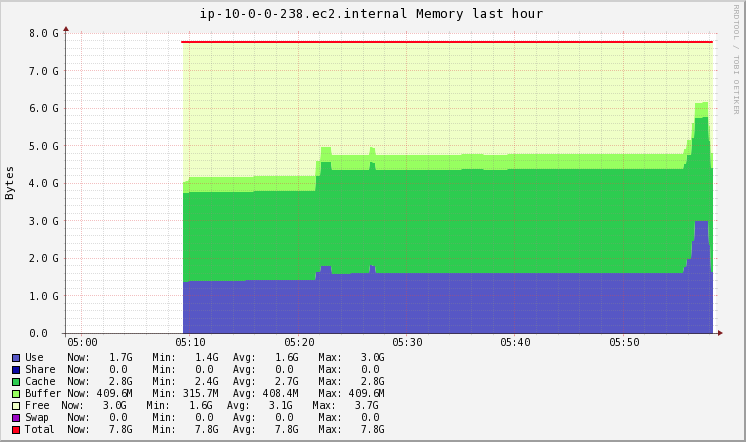 However, to achieve what we want to achieve (averages / totals of the various OFFENSE_LEVELs for each cluster), I think we’d rather have the data laid out as a dense vector, or even better, as actual columns… While this is not the most memory efficient (it is destroying the exact purpose of a sparse vector), it’s the only way we’ll actually be able to make our calculations. Let’s one-hot encode the other columns we’re interested in and then figure the sparse vector to columns transformation afterwards. Perfect. 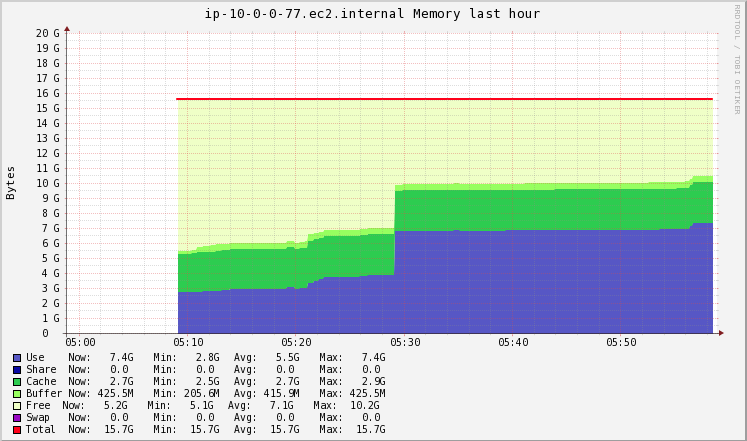 It looks like our driver memory was absolutely the issue here and that 5.5GB driver memory limit means nothing. Well, not nothing, but either not what I think it means or it’s just straight up wrong. My trust is a little shaken, to be honest. Anywho, in the spirit of path of least resistance, let’s continue to take a closer look at how Spark’s one hot encoding works. I’ll deal with memory issues when we run into them again. 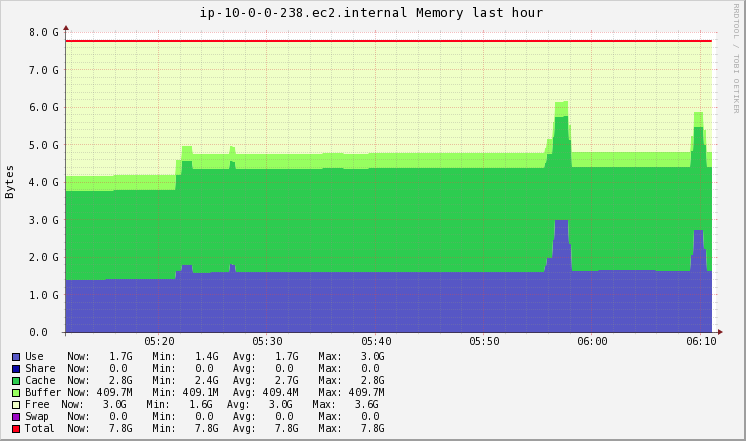 Here, we get a cleaner look at what Spark’s one hot encoder is doing. Interestingly enough, we see that our sparse vector in the column OFFENSE_LEVEL_ENC actually turned into a dense vector array. Fair enough, I will take what Spark gives me. The bad news? 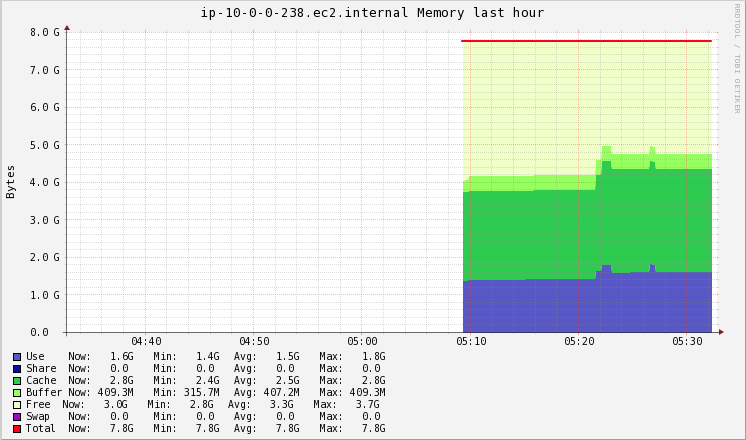 I can’t really sum up metrics by clusters with this sparse vector representation. In the last post, I wrote the format I really wanted it in, with each category of each categorical variable being its own column, i.e. “OFFENSE_LEVEL_MISDEMEANOR”, “OFFENSE_LEVEL_FELONY”, “OFFENSE_LEVEL_VIOLATION”, should all be their own columns with a flag of 1 if that specific crime fit into that category.